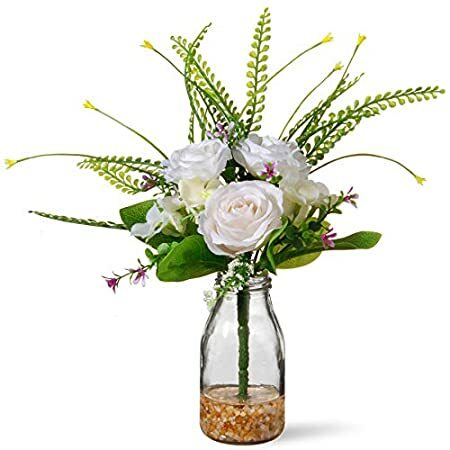 Silk flower arrangements ideas – beautify your living space, mood or setting. They are long lasting, non-allergenic, do not need watering and can brighten your or someone elses day! Accent your home for your table, sideboard and more. We stock silk roses, silk peonies, silk Poinsettia, lilies, sunflowers and a range of others and assortments. Please note you might find something here – have a look at our silk wedding bouquets. We always have lots of product for sale so have a look below for the SALE button in each image. 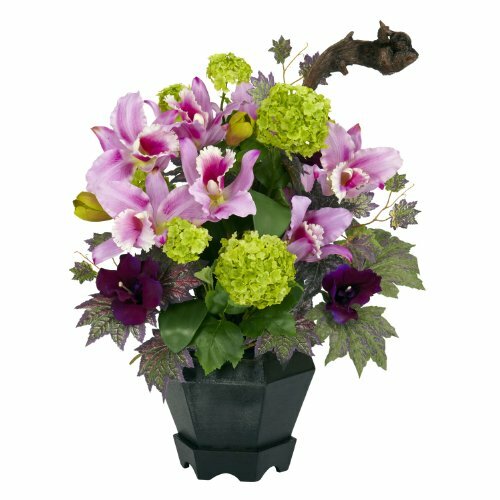 Almost always the arrangements are freight free, priced very competitively and above all of HIGH QUALITY. (Note we now also have Memorial Flowers). Please enjoy all the flowers – we are sure you will! 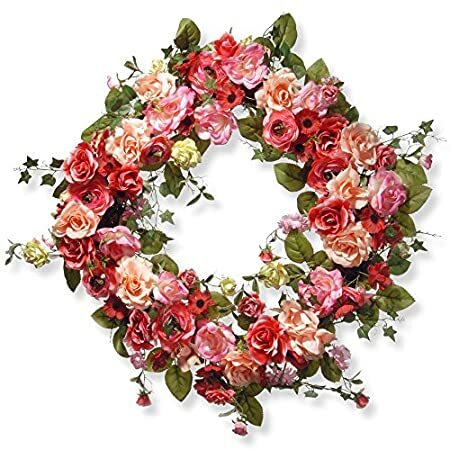 Shop for artificial flower arrangements on SilkyFlowerStore – express your creative side – faux flowers are great fun, buy now!